When I think about Chelsea various neighbourhood nooks spring to mind; from Sloane Square to ‘The Beach’, close-knit communities are dotted throughout the borough. 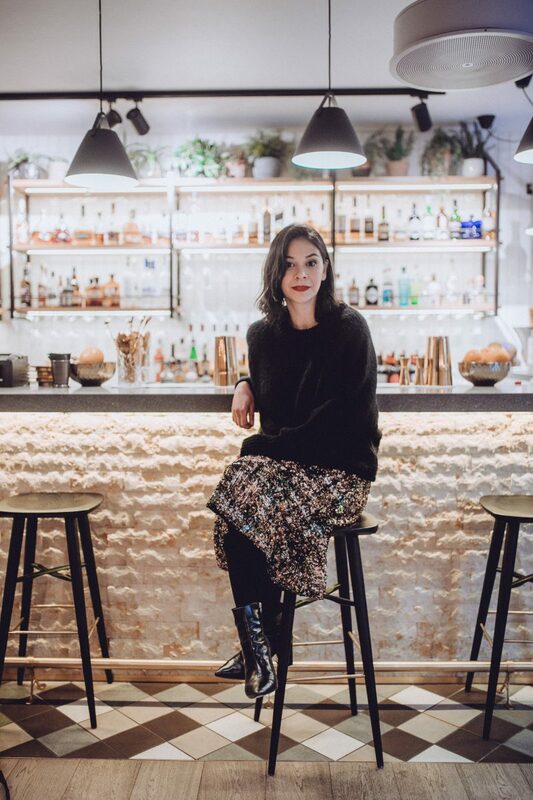 One of my favourite spots is Walton Street which runs parallel to Brompton Road from just past Sloane Avenue and towards Knightsbridge. Walton Street has changed quite a bit over the years but there are a few features that remain the same; The Enterprise Bar & Restaurant is one of them. I’ve always walked past this gastropub meaning to go in but the idea of ‘next time’ is something that springs to mind because there’s always tomorrow, isn’t there? Then one day I was invited to review The Enterprise and when I read the email I realised that ‘tomorrow’ still hadn’t happened and like exhibitions I’ve missed or movies in the cinema I had missed too, it was so easy to take something that is so close by for granted. And that certainly was the case for The Enterprise. So the OH and I set a date without our little munchkin and we stepped inside a pub that was buzzing with locals. 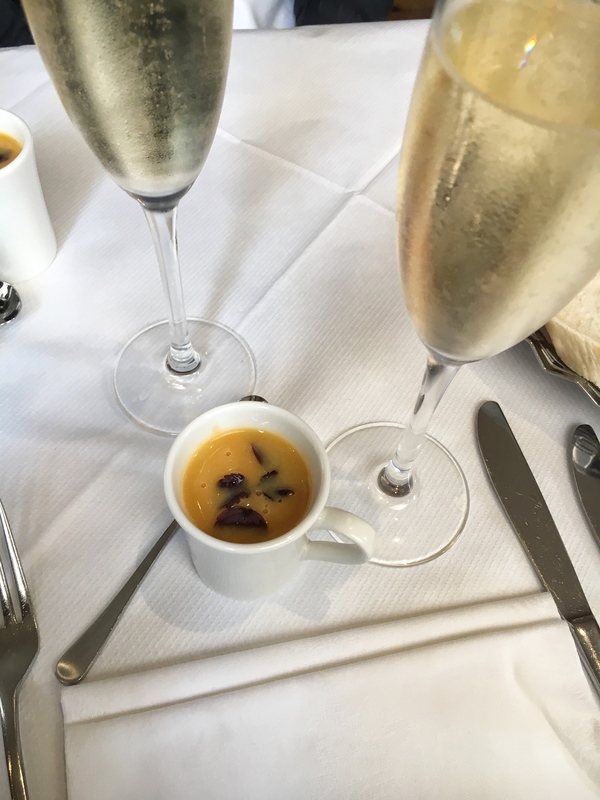 With the lively atmosphere and the very welcoming staff, I felt we had come across a local gem. For lunch we chose the main restaurant menu although by the looks of it, there were plenty of folks enjoying the set lunch menu which did make me wonder what I was missing out on. The hearty looking fish and chips seemed a very popular choice and I now feel like I need to try them. 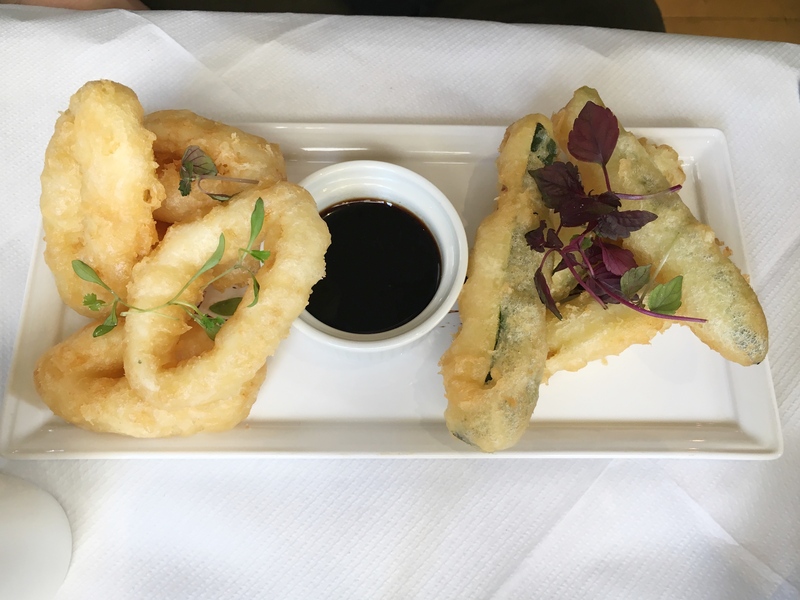 Returning to our lunch à deux, the OH ordered The Enterprise’s classic tempura of calamari and courgette with a soy, ginger and honey dip which I wish I had ordered. A taster didn’t seem enough. 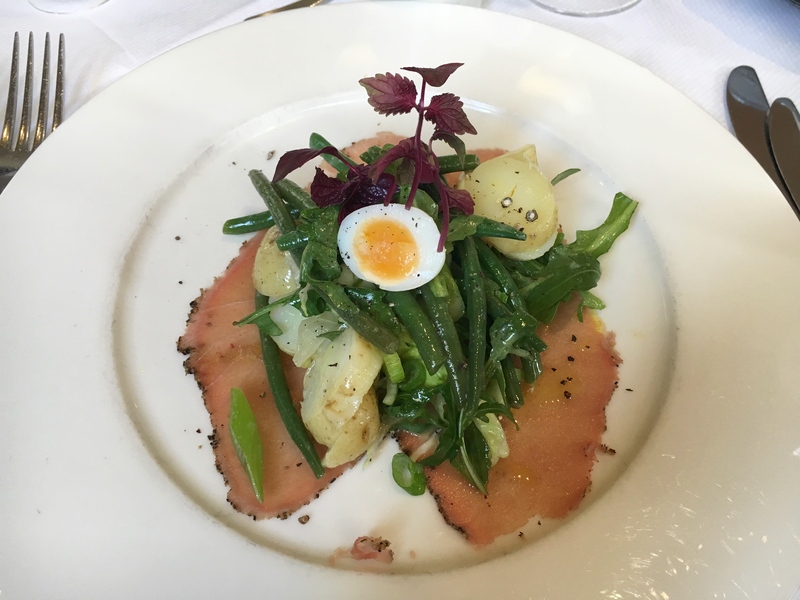 Instead I had the tuna carpaccio and niçoise salad which was light and delicate. 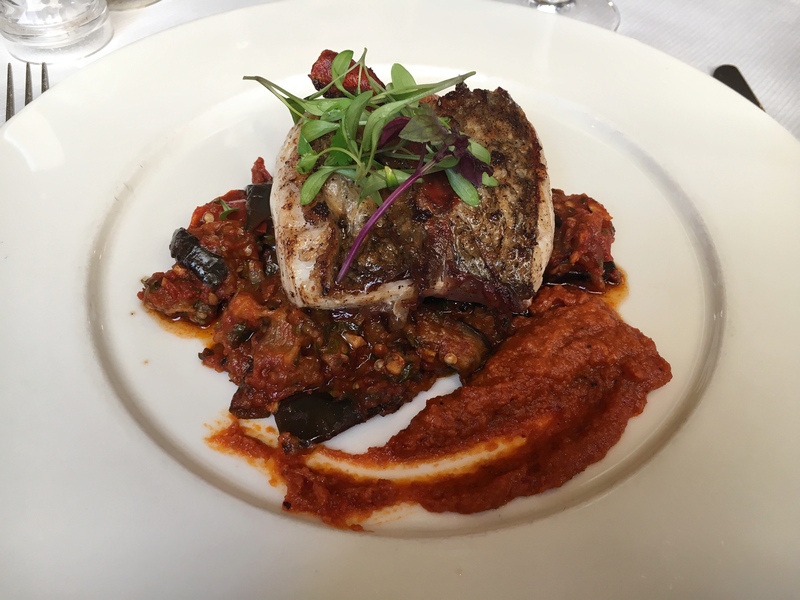 My starter was followed by the parma wrapped hake and spiced aubergine that came with a red pepper and chorizo purée which I enjoyed alongside french fries. 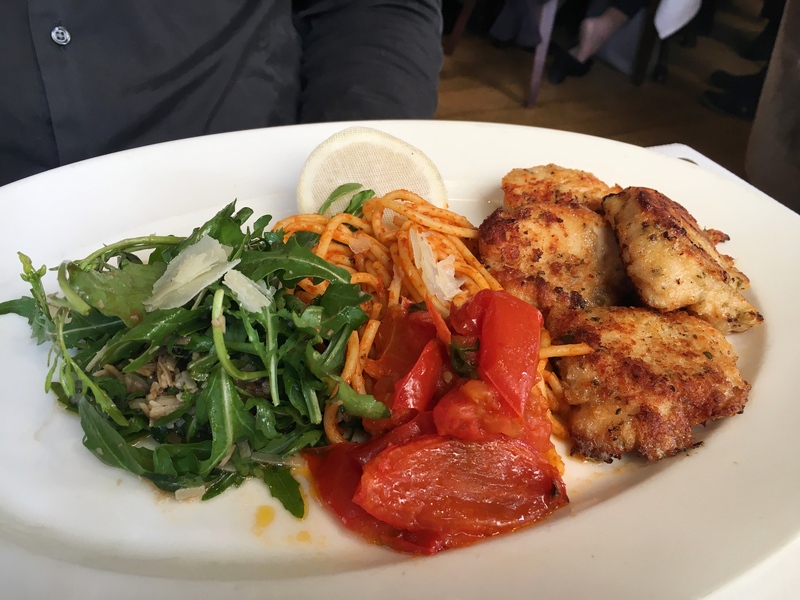 As for the OH, he ordered the Chicken Milanese that was served with spaghetti pomodoro, slow roasted tomatoes, rocket and parmesan. 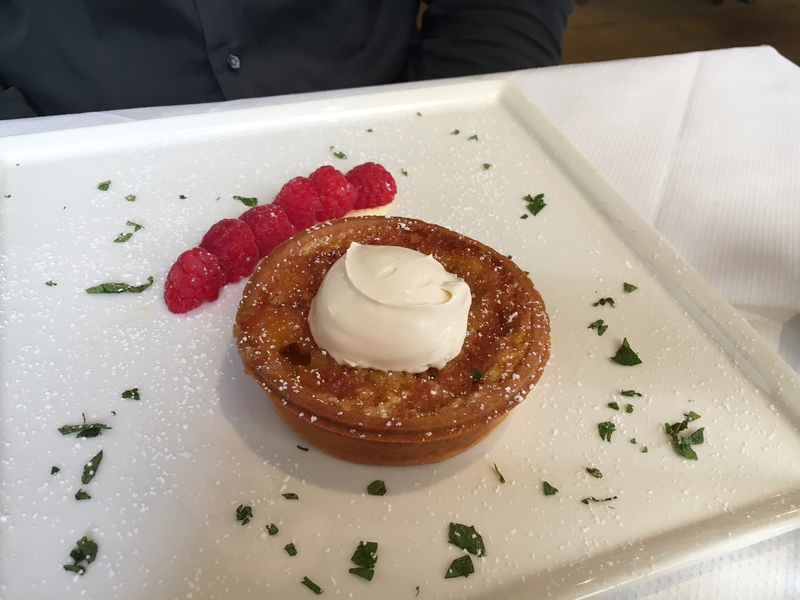 As for dessert, the OH couldn’t resist the treacle tart with rum mascarpone and raspberries and upon hearing his order I asked for the mini dessert and coffee, which arrived with a quarter slice of the tart and my espresso. I loved it! 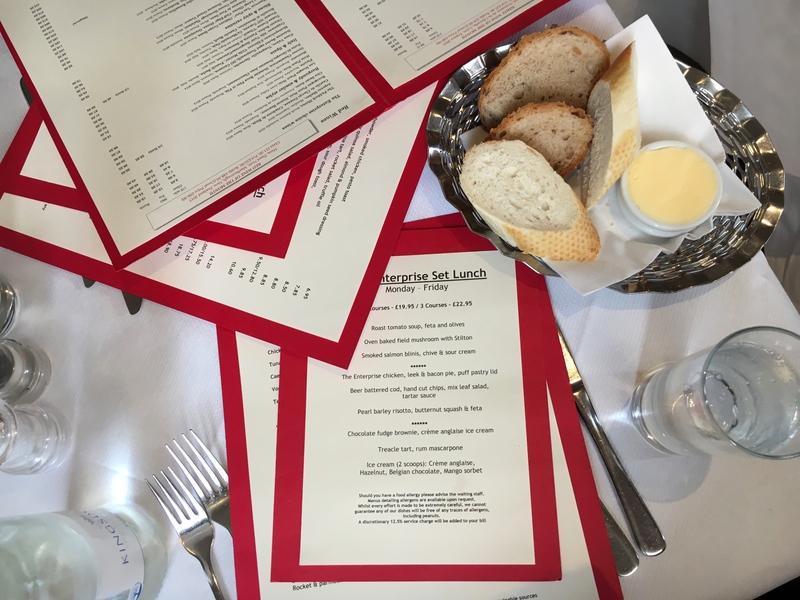 Overall, the OH and I had a fantastic time and we both enjoyed our lunch. Meeting Robert, the owner, was also a delight. 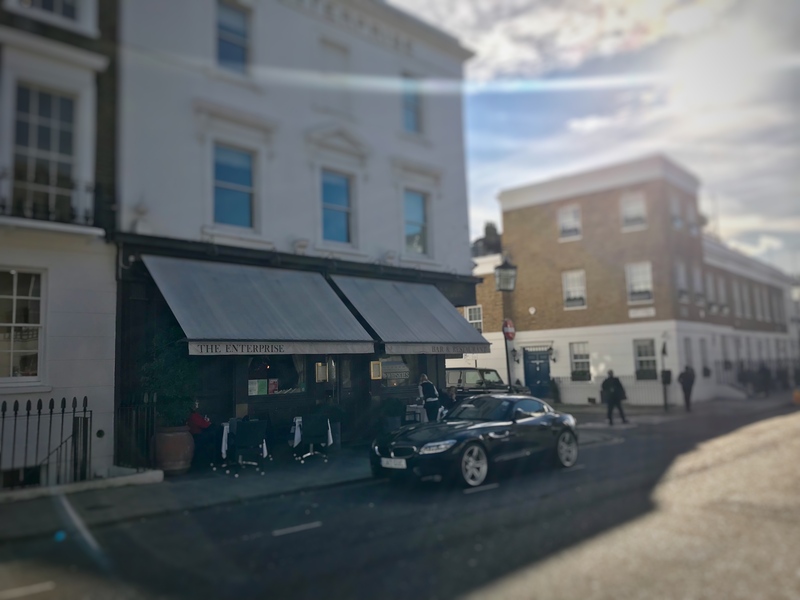 Every now and again I love indulging in the nostalgia of what Chelsea used to be like; and given The Enterprise has been here for so long, it certainly has stood the test of time. Next time I won’t leave it so long before I visit again and order the fish and chips.